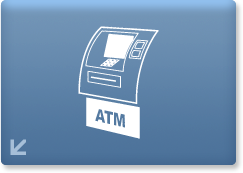 Pooya Automatic Teller Machines are a group of various banking automatic service terminals that provide fast and easy service for bank clients without the need for a bank clerk. 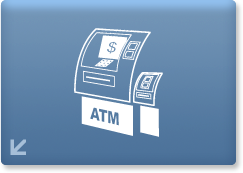 Customers can perform all sorts of transactions via this system, such as cash payments & withdrawals, depositing checks into accounts, transferring funds, and paying bills. It also provides exchange services such as buying and selling different currencies all and all with the step by step guidance of the system. 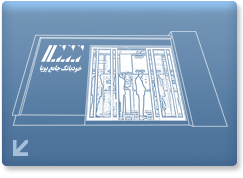 This system is connected to the banks centralized systems and the transactions are reflected in real time.